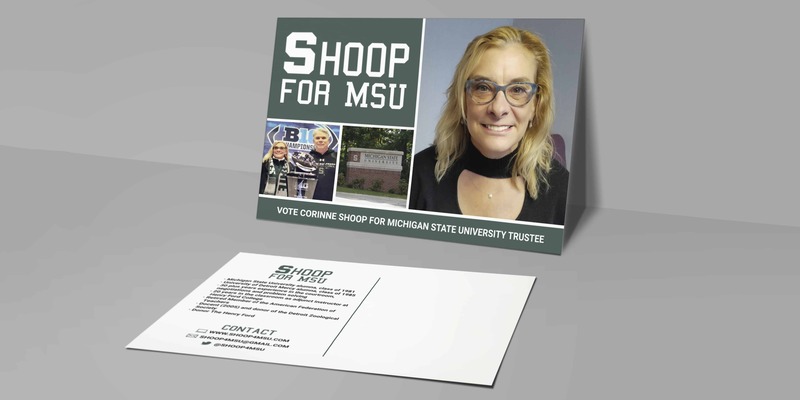 Corinne Shoop was running for the board of trustees at Michigan State University and asked me to design yard signs, postcards, and business cards for her campaign. 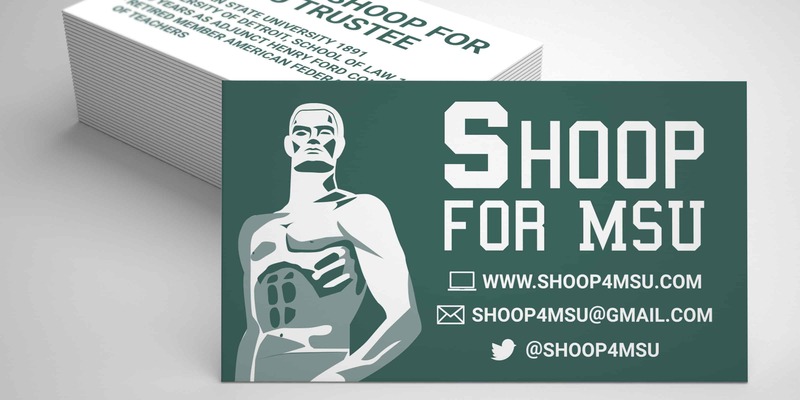 She wanted to use MSU green and a “S” similar to the one used for MSU. 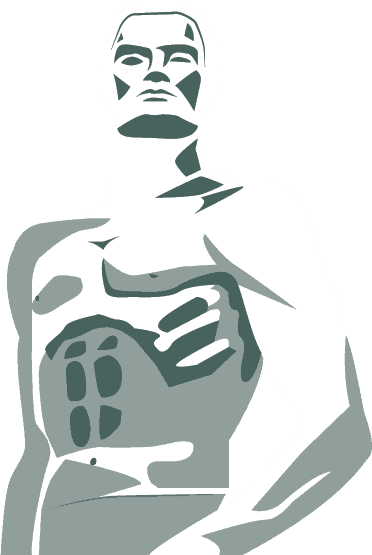 One of my favorite things I created for Corinne was the vector artwork of the Spartan statue on campus. 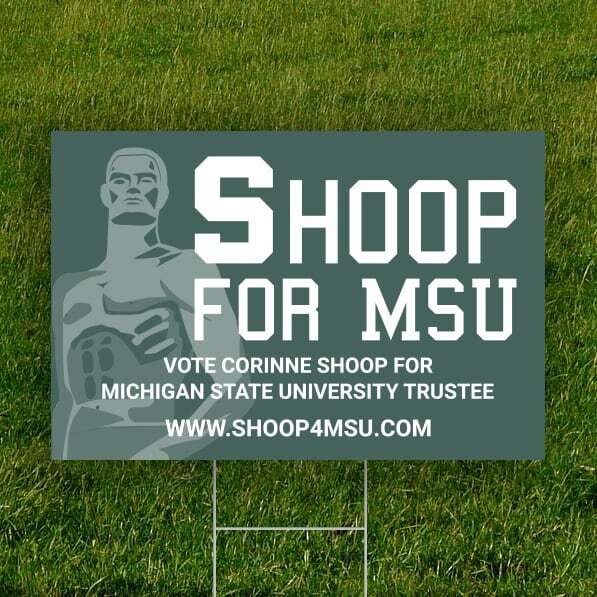 Corinne decided not to include her photo on both the yard signs and business cards, so I knew I wanted to include some kind of artwork or photo.